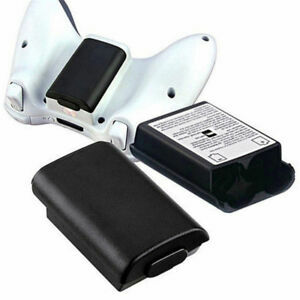 High Battery Pack Cover Shell Case Kit for Xbox 360 Wireless Controller A! joysong88 has no other items for sale. Shenzhen Fu Rui Sheng Technology Co., Ltd.